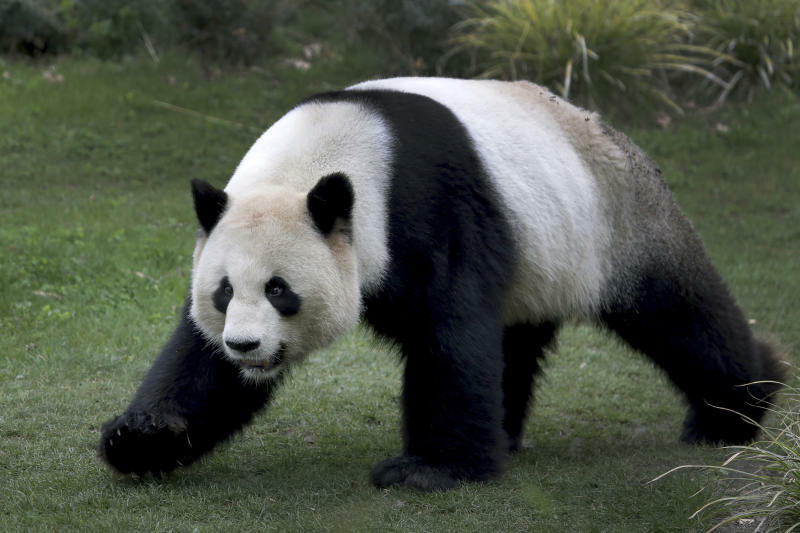 The zoo's two giant pandas, 8-year-old male Jiao Qing and 5-year-old female Meng Meng, arrived from China in June 2017. 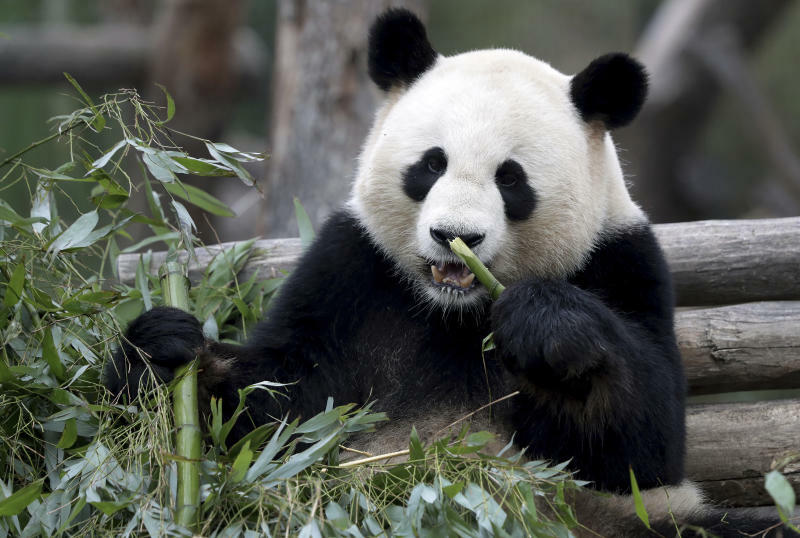 After nearly two years munching bamboo in neighboring enclosures, they were brought together for the first time Friday as keepers confirmed that Meng Meng is in heat — a phase that lasts for 72 hours per year at most. Their efforts weren't immediately rewarded. 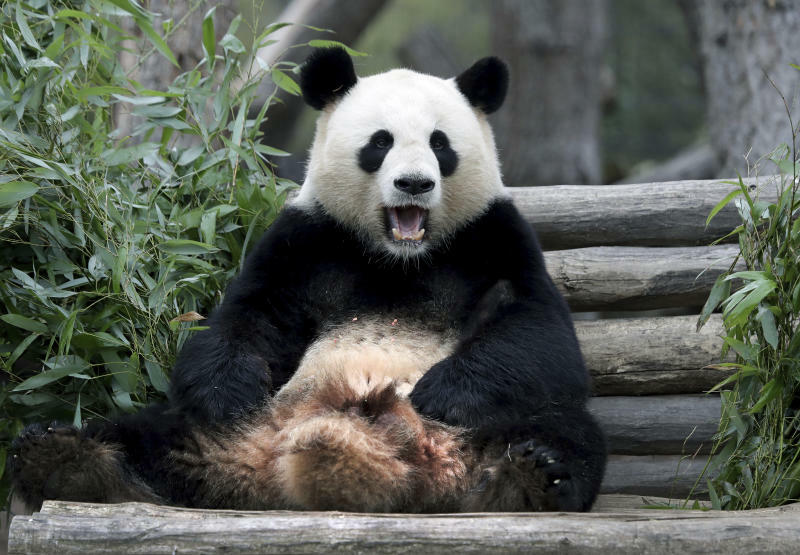 Zookeeper Norbert Zahmel said that Jiao Qing was afraid at first but then tentatively approached his prospective mate. He said that "they still need to practice a bit."